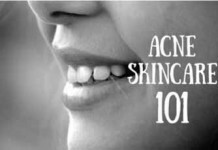 Being an acne sufferer, most of your time circulates around adapting proper skincare regimens and taking over-the-counter treatments. But even after taking all these curative measures there are times when you find yourself covered in pesky pimples. Have you ever thought why this happens? This reflects that knowing your skin type and what regimens it suit is not enough. 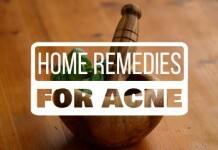 To cure acne from root you need to know its underlying causes. One such cause is the presence of toxins in your body. 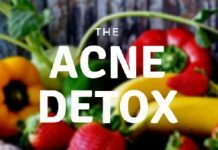 This article is all about detox for acne. 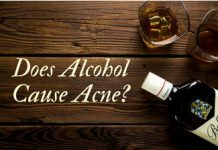 So, if you are suffering from acne although, you don’t have any swinging hormones and pay proper attention to your hygiene, it’s a sign that toxins are accumulating in your body. Therefore, it’s time for a detox. Just like our body, our skin needs a detox too. 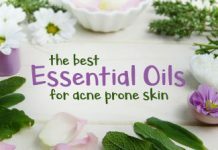 When it comes to acne, a detox can be defined as the process in which you need to get rid of all the toxins that are present in your skin, naturally. There are toxins lingering in your body when your liver is having difficulty flushing them out due to your unhealthy eating habits. In such a situation, you need to abstain from certain foods and increase the intake of those that help in detoxification. 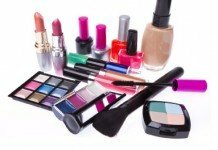 Apart from this, environmental toxins also invade your skin when you are super exposed to pollution. In this case, you simply need to adapt a cleanliness and exfoliation regimen to get rid of environmental toxins. 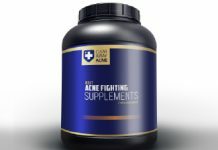 An acne detox only works when both toxins from food and environment are flushed out completely. To do this, you need to consume healthy foods and quit foods that contribute to inflammation. Furthermore, there are detox supplements and detox waters that provide more help in this regard. 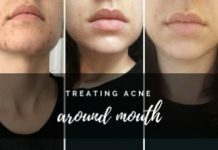 What Benefits Do Detox Hold for Acne? 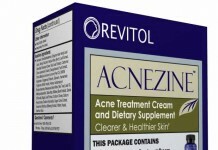 Acne inflammation and redness is minimized. 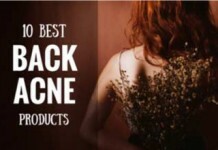 Skin tone improves and there is a reduction in future breakouts. Free radicals are eliminated from your skin and skin healing process speeds up. 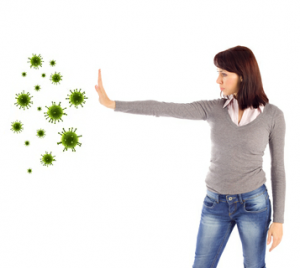 A healthier immune system develops. The aging process slows down and wrinkles are reduced. Note: Detox does not clear severe acne that includes cysts and nodules. 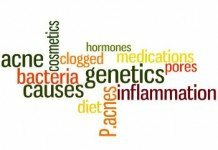 Before moving on to the ways we can detox, it is important to know what experts say about acne detoxification and what science proves. So let’s see what significance does detox holds for skincare. This means that a stressed, overworked liver might be the reason for your acne. This is why you cut all the sugars and excessive oily foods as part of the detox process. Although, there’s no particular direct evidence to prove that detox always clears acne and pimples, you might notice improvements. There are some studies that hint how high intake of sugar leads to acne. According to a PubMed study, high glycemic index foods, increased milk frequencies and ice cream intakes are positively linked to acne vulgaris. When you quit these foods as part of detoxification you do improve your acne. Another study published in the American Journal of Clinical Nutrition reveals that eating less sugar means less break outs. The most common food that comes to our mind when we think of a stressed liver is junk food or fast food. They contain diet rich in calories, fats and refined carbohydrates. Although, more research needs to be done but there are substantial studies that link fast food with increased risk of developing acne. A study conducted on over 5000 Chinese teenagers and young adults showed that high-fats diet pose a 43% increased risk of developing acne. And eating fast food regularly increased the risk by 17%. Since detox involves cutting down on high-fats diet, detox does decrease your chance of getting further blemishes. Since detoxification is a natural process, there are several ways in which it can be carried out. 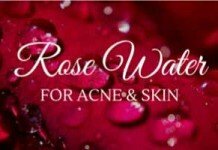 Many of them include fixed days diet programs, detox supplements, using detox water for skin and different skincare products. 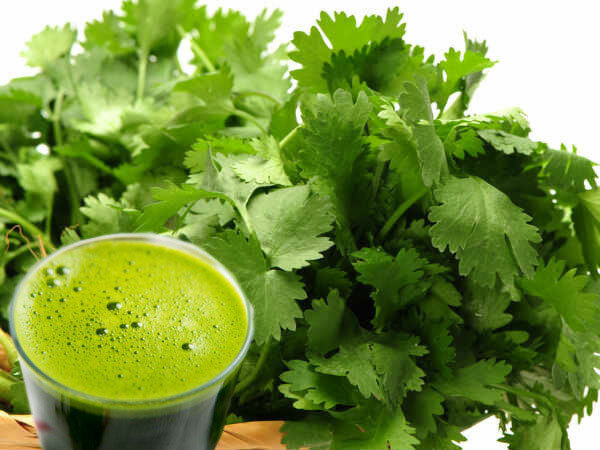 In this portion we will highlight the most general detoxification plan. 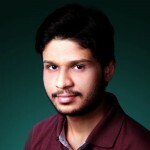 And in addition to that, we will be reviewing a product so that you stick to what seems most feasible to you. Following six steps bring about a successful detox. Let’s check in! 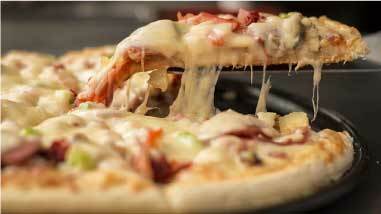 Congesting foods stimulate your oil glands to produce excess sebum and also warm up the body’s internal temperature. They often link to inflammation. So, you need to eliminate them and eat foods that are lighter, plant-based and decongest your skin. Animal fats (especially red meat). Dairy Products (butter, cheese & yogurt). Commercial Sweets (baked items with refined sugars and white flour). Healthy detox foods mainly comprise fruits and vegetables. Detox foods reduce inflammation, expel harmful toxins from the body and maintain a healthy hormone system. Essential fatty acids must be included in daily diet. They promote skin healing and moisturize your skin. Organic eggs, tofu, quinoa & lentils. Fruits such as apples, blueberries, pears, grapes, avocados & water melons. Chia, sunflower, sesame and hemp seeds. 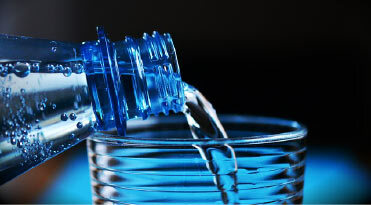 Keeping a healthy water intake helps your body organs to function at an optimum level. It also helps in the excretion of toxins from your body. You must take 8-10 glasses of water daily. Besides this, you can also rely on detox water. Detox water is made by infusing water with fruits, vegetables or herbs. There are plenty of different detox water recipes. So, you can simply choose & make one all by yourself. Sweat is an excretory product. When you sweat, waste materials excrete out of your skin flushing out toxins. Exercise is the best way to perspiration. Alongside helping with the toxins, it helps you to destress. 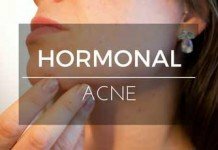 Stress is a significant factor in triggering acne. Hence, dictate at least 20 minutes every day to exercise whether it is brisk walking, jogging or aerobics. This way your body will function at its best and you will get rid of all the poisonous substances. But make sure to shower afterwards. There are many detox supplements in the market just the way there are for iron and vitamins. Although, taking detox supplements is not a compulsory part of the detox process, they do make the detoxification process quick. Liver Cleanse Detox and Repair Formula is a detox supplement that is efficient for boosting the immune system, detoxifying the body and clearing acne. Multiple detox supplements are available, do check their reviews before taking and also consult a dietician. This method is actually a juice cleanse. It involves consuming vegetable and fruit juice for a short period of time that ranges from 3- 7 days. 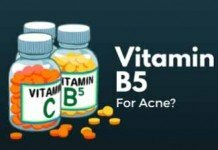 This helps in reducing inflammation and also in recovery from acne and break outs. Cucumber mix, carrots and apple mix, berry mix are the most prominent juices that discard toxins and clears pimples. There is a typical method of performing the juice cleanse and there are several juice cleanse recipes for acne. So you choose accordingly. Apart from the diet detox there are various acne clearing products that you can opt for especially when you are inflicted with environmental toxins.When we talk about eliminating environmental toxins, cleansers and exfoliators play an essential role. They help you get rid of stubborn oil plugs and dry flaky skin which makes your skin clear. 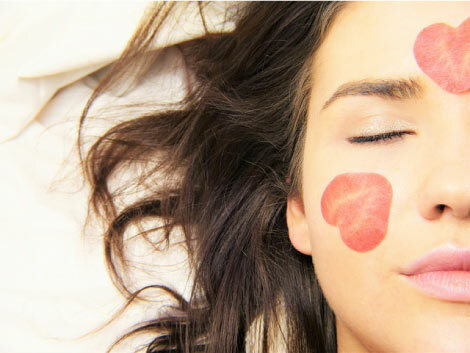 In this way, the bacteria lingering on your skin also gets wiped away. 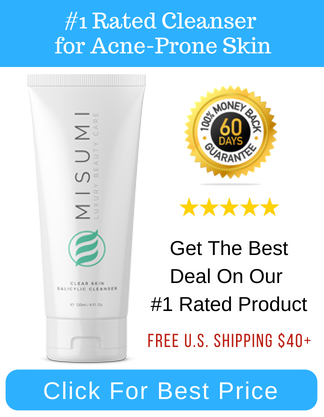 Below are reviews of some skin care products from Misumi Skin Care that will definitely provide an environmental detox. This Cleanser is brewed with the power of Salicylic Acid, Lactic Acid and Glycolic Acid that are powerful ingredients in combating acne. 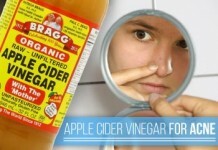 They reduce clogged pores and shrink pimple size. Designed for use on face this cleanser also heals damaged skin tissues. Note: Avoid this cleanser if you are allergic to Phenoxyethanol. Formulated with Glycolic Acid this cleanser is gentle enough for all skin types. It is an anti-oxidant rich formula that provides intense hydration therapy alongside eliminating oiliness. 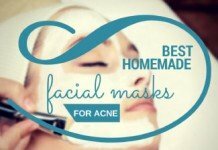 This serves as an anti-acne and anti-aging formula. Blemish Clear Body Wash specifically targets back, neck, arms and shoulders’ acne. It removes all the impurities from the pores and leaves your skin soft and replenished. Note: Avoid use if you have had an adverse reaction to Phenoxyethanol in the past. 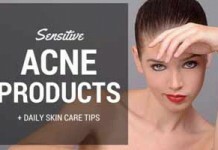 All the products mentioned above will leave your skin free from pollution exposed toxins. However, for a complete detox for acne you need to get rid of body toxins as well as environmental toxins. If you’ll work on both the plans regularly as discussed you’ll definitely notice improvements. Do share your feedback.